Back in the day, mainstream newspapers and magazines loved to present the civil rights struggle in photos depicting black activists as passive victims of Southern white racism, a fact that infuriates the many historians who know better. Many blacks did fight back, did scream at injustice, did hate their oppressors. 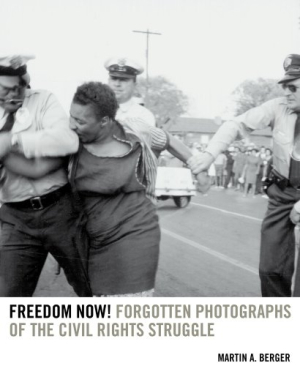 The seventy-one black-and-white photos in this book don’t whitewash this nation’s greatest stain.